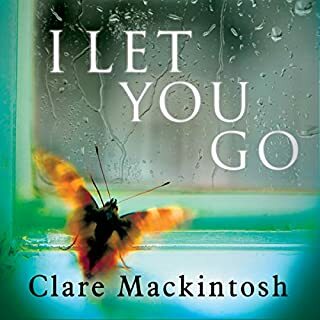 Love, betrayal, fear and death stalk the small town, as Daley investigates a case that becomes more deadly than he could possibly imagine, in this compelling Scottish crime novel infused with intrigue and dark humour. 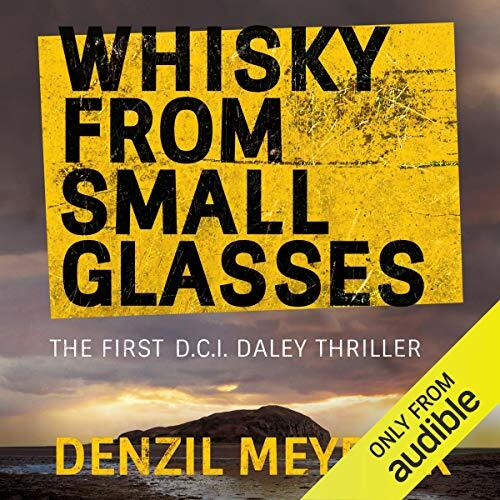 Beginning with Whisky From Small Glasses, The Last Witness and Dark Suits and Sad Songs, the DCI Daley series have all become Scottish Crime best sellers, with all three entering the Kindle top 10. Whisky From Small Glasses reached number two in the store in the summer of 2015. 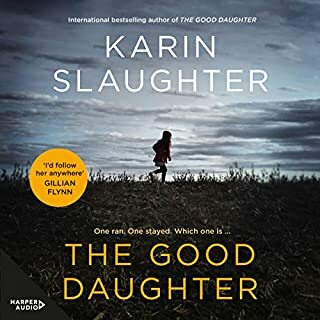 When the body of a young woman is washed up on an idyllic beach on the west coast of Scotland, D.C.I. Jim Daley is despatched from Glasgow to lead the investigation. 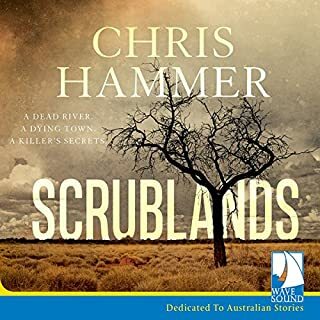 Great setting and characters but at times a little predictable. Over all a good listen. loved it from start to finish. Gruesome yet compelling. 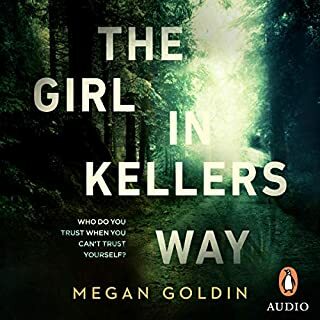 Would recommend to anyone who e joys a thriller. 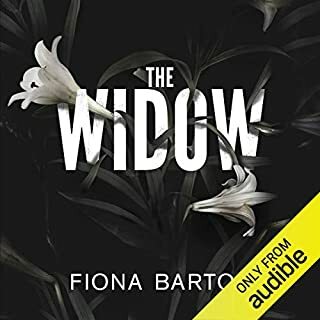 I really enjoyed this book and the narrator. It put me a bit in mind of the Rebus books by Ian Rankin. Bit of a twist at the end so can't wait to read the next book. 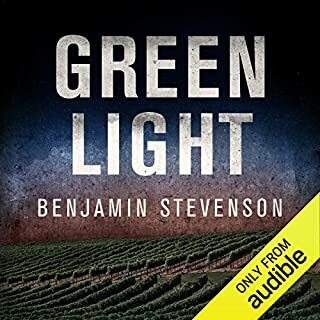 Where does Whisky from Small Glasses rank among all the audiobooks you’ve listened to so far? 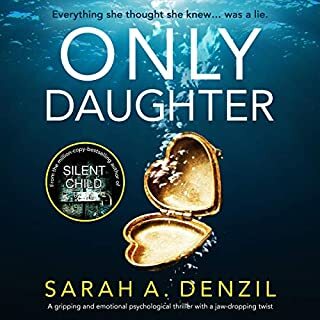 Loved this first novel by Denzil Meyrick. Captures the atmosphere of Kinloch (Campbeltown) very well. Great story building up to an exciting finale. 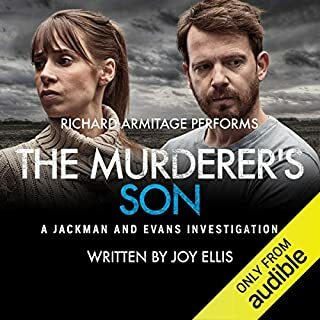 Eexcellent audio by David Monteath. I feel I might bump into Dailey while strolling through the streets of Campbeltown.!!! Well done Denzil. Looking forward toto "The Last Witness"
Thoroughly enjoyed this book. The story was Gripping with some very gruesome murders. 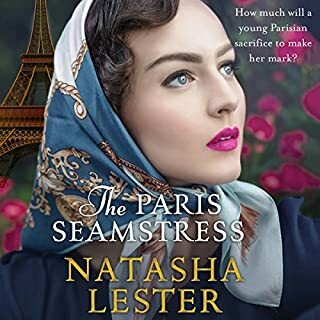 However there was also some very amusing dry Scottish humour & the dialogue & characters lightened the darkness, so much so that I found myself chuckling away in places. The story kept my attention throughout, & all the characters were believable & had Depth. 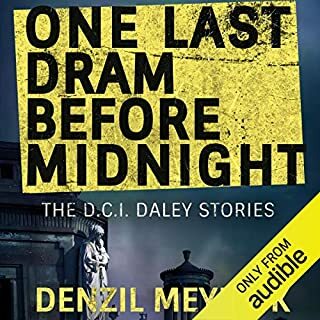 A great crime thriller, I have already purchased the next D. C. I Daley story. Recommended. Finally! A great voice actor! 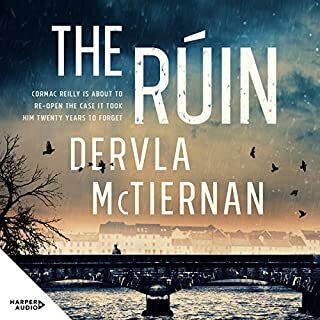 This is exactly what you want from an Audiobook; a great story, well-written and brilliantly performed by someone who can actually 'do' accents. 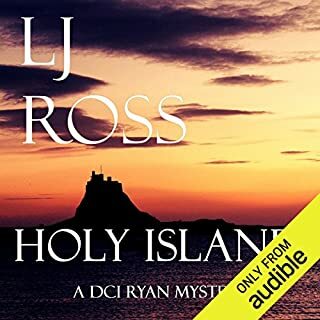 This is a new author for me, but I see that he has many books to his credit so I’m glad that I enjoyed this first book in the DCI Daley series that so far extends to 5 audio books. 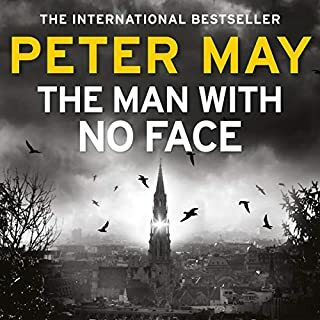 I welcome a new detective fiction author as two of the most successful, Peter Robinson and Peter James have, in my option, gone off the boil recently with stories padded out with sartorial descriptions and psychological navel-gazing at the expense of a pacy story. 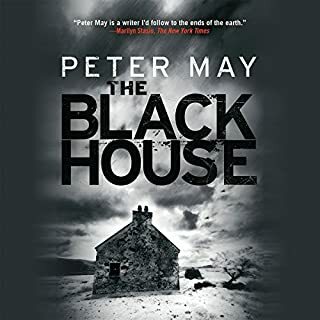 So it’s refreshing that the present author has stuck to the tried and tested formula and come up with a engaging story that cracks along in chronological time, concentrates on solving the crimes, has just the right amount of personal details about the characters to make them memorable and evokes the other worldliness of the setting on the West of Scotland. 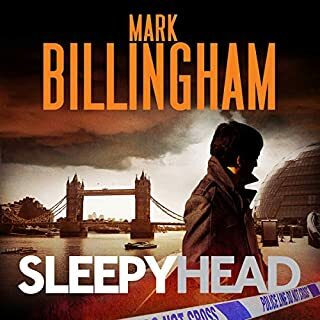 However, it is not just a formulaic detective story but one enhanced by a satirical humour bordering on being ‘Carry on Strathclyde Police’ with larger than life characters and amusing dialogue delivered in a variety of Scottish accents. 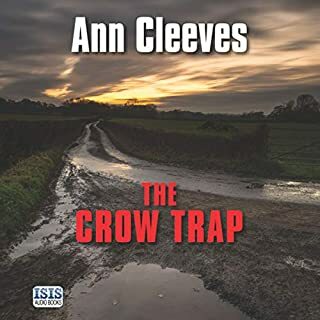 The humour is a welcome antidote to the really gruesome crimes, that are fortunately not dwelt upon. 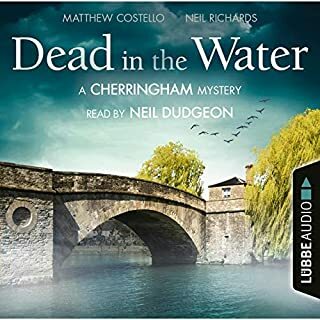 The narrator adds to the pleasure of this audio version as he comes up with a wide variety of accents that bring the characters to life and makes them easy to follow. As a Scot I thought he captured the nuances of Scottish accents admirably. 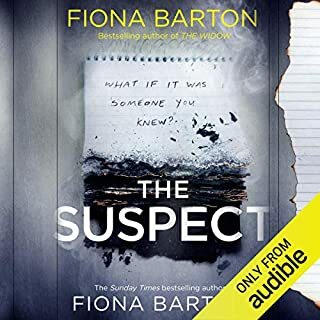 Best detective novel I've heard in a long time. Enough characters to keep you guessing and the anxious thrill of the chase. The violent imagery won't leave me for a while but a small price to pay. What made the experience of listening to Whisky from Small Glasses the most enjoyable? Great story, well performed, just a wee bit too gory. David Monteath does a fabulous job of differentiating characters by gender, geographical origin, social class, educational status and mother-tongue (Gaelic, Scots, English or Scots-English). Meyrick describes the people and country of this slightly disguised Kintyre town with affection, mixed with cynicism- just as I regard the "Three Towns" on the Ayrshire coast, in which I grew up, with delight in the scenery of the island hills, the long sandy beaches, and beauty of the sunsets, the starry sky, without pollution by street-lighting, and despair at the loss of economic opportunity in post-Thatcher Scotland. I'm just not that wild about so much sickening violence- that you can find on TV any day - and it seems to be a trend to site mega-crime in such places as St Andrews (TF Muir) Aberdeen (Stuart MacBride). I stop listening/reading when it goes too far, when it reaches vomit point, no matter how accurate the description of the location, the inhabitants, the customs and language of that place. The dialogue is dead well good and well observed, Monteath presents it with skill, but, thank God, Scotland's not yet "bandit country".